Pilates is whole movement incorporating body, mind, and spirit. It is controlling your breath, achieving proper body mechanics, spinal flexibility, and over all properly developing all our small muscles which naturally help strengthen our major muscles. Mindful movement improves brain function and learning a new type of exercise trains our brain. It can help manage chronic pain through breath and learning how to move in a pain free. Pilates is safe enough to do everyday, however 2 - 3 times a week is recommended. This commitment will increase your flexibility, strength, and endurance as well as have you feeling the benefits, then finally seeing them. Clothing that allows you to move without restrictions such as a t-shirt or tank top with long shorts or yoga pants. Shoes are not worn in the studio, so you can go barefoot wear or socks with grippes. What are the differences between a private session, duets, and small group classes? A private session is a one on one session that is customized to meet the clients specific needs and goals. Private sessions are perfect for those new to Pilates or experienced individuals looking for a new challenge. A duet or semi-private is a scheduled session of 2 people that want to work together, like spouses , friends, or a family member. 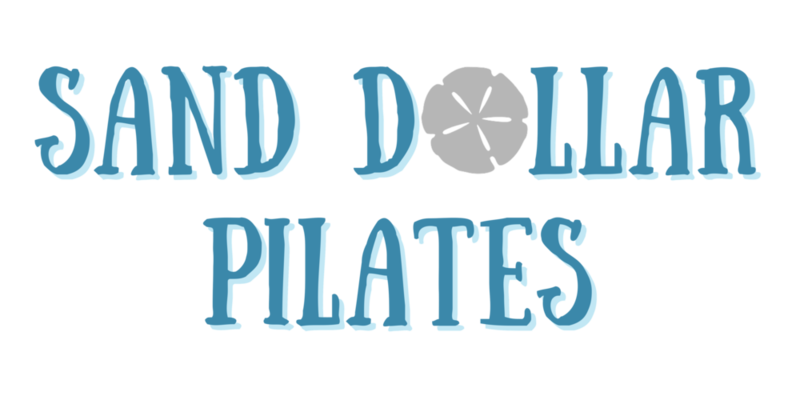 Our small group classes are 3-4 people already familiar with the Pilates apparatuses that are looking for a more cost effective way to participate but need less individual focus on body alignment. How is Mat Pilates different from equipment based Pilates and which one is more advanced? Mat Pilates is done on the floor and small props such as bands, balls, and weights are used. Mat class is difficult because it requires awareness, strength, and control. The equipment classes are done with a spring loaded machine, but are assistive to those acquiring strength while challenging for individuals that have practiced frequently and consistently. Both mat and equipment Pilates have their own beginner and advanced levels. What is rebounding? Why should I rebound? Rebounding is a type of low-impact exercise performed on a rebounder or mini-trampoline. You can rebound with shoes on if your balance is challenged until you are more steady on bare feet. A little bounce goes a long way, so you don’t have to jump high until you feel more comfortable on the rebounder. © 2019 - Sand Dollar Pilates. All Rights Reserved.